April showers bring May flowers, right!? Springtime always means garden time for me, at home and in the classroom. Each year, I teach a unit on plants and we begin growing our own flowers in plenty of time so they can be sent home on Mother’s Day for a special gift. 1. Eat your plants–I love how this shows kids how much we really depend on plants! 2. This bulletin board is so amazing! 3. Learn about the parts of a plant with this online learning. This is always a student favorite! 4. Brain Pop is one of my favorite places to go for quick lessons about science topics! They didn’t disappoint me in their plants video! 5. 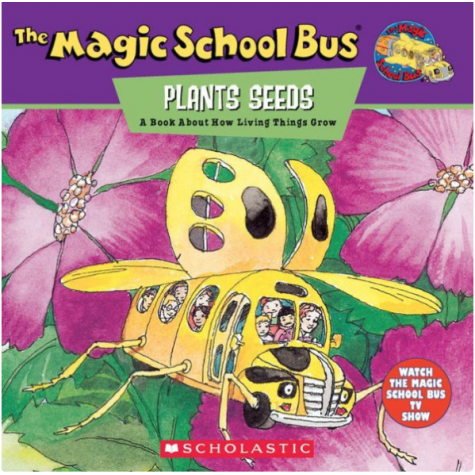 The Magic School Bus comes to the rescue with this book about plants! 6. 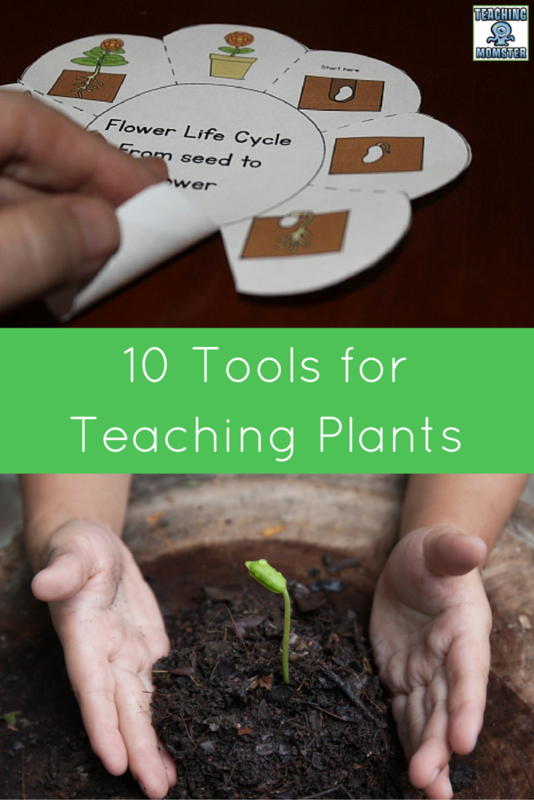 Each year, we complete this activity to review the life cycle of plants. 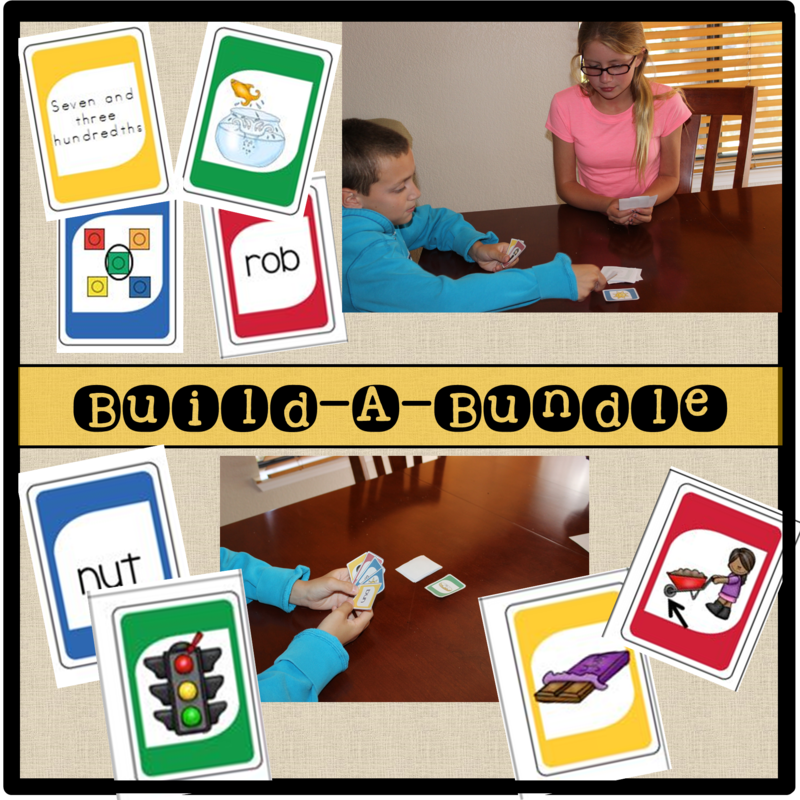 It is differentiated, so it will work for all students! 7. Gail Gibbons is one of my favorite authors for nonfiction topics! 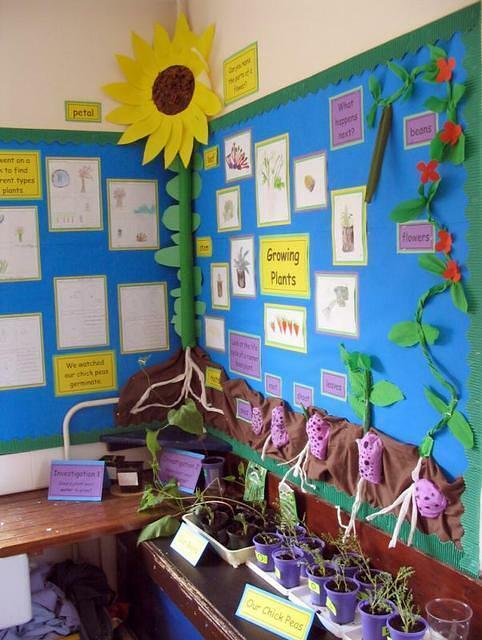 From Seed to Plant is a perfect book to read during any plant unit! 8. This magnetic plant cell model is great for hands-on learners! 9. I still remember turning carnations to different colors with my mom when I was young, so I always complete this experiment with my students! 10. And, finally, I love to send home the plants for Mother’s Day with a cute photo attached. This is a fun way to send home the plants! I would like a copy of the foldable flower activity, but the link is no longer valid. Do you happen to know where else I might find it?